Payoneer Account is one of the best payment gateway that allows you to receive and withdraw your online payments from many publishers across the globe. With the help of Payoneer’s affiliate program you can earn decent money from your home. 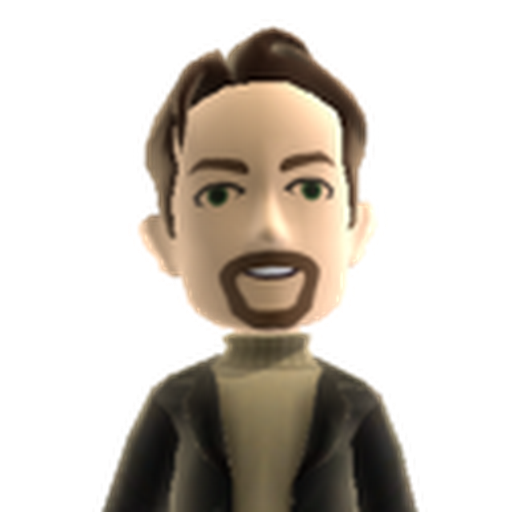 You can even send money to other Payoneer account holders. The good thing about Payoneer’s account is that you won’t have to pay any charges for making online purchases. You will only be charged for actual amount that you had spent on purchasing. However you will have to bear maintenance, load and withdrawal at ATM charges. Any supported bank will be able to withdraw your funds from the Automatic Teller Machine (ATM). Many popular publisher networks such as InfoLinks, AdStract and freelancing companies like UpWork & Fiverr pay their publishers and freelancers with Payoneer Account. You can also transfer money from Payoneer to Payoneer account for free. Payoneer also supports withdrawal of funds from Payoneer account to your local bank account. Payoneer offers you a chance to make money from their affiliate program to which they call as refer a friend program. By joining Payoneer’s refer a friend program you and your friend both will earn $25, once your friend follows your personal unique link to sign up for Payoneer and then loads $100 on their Payoneer Account. The process is pretty simple and offers a WIN WIN solution for you, your friend and the Payoneer company. 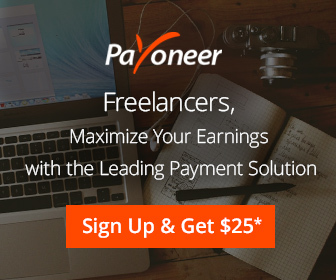 If you already have a Payoneer account just log in to your Payoneer account and on the bottom left you will be able to see Earn $25 – Just tell your friends about Payoneer. Click on Learn More button and on the next page you will be able to see your unique personal affiliate refer a friend link. You might also be required to verify your Payoneer’s affiliate account by means of email verification. You’re 1 step closer to earning a $25 referral reward! One of your referrals has just been approved for a Payoneer account, and you’re now 1 step closer to earning a $25 referral reward! 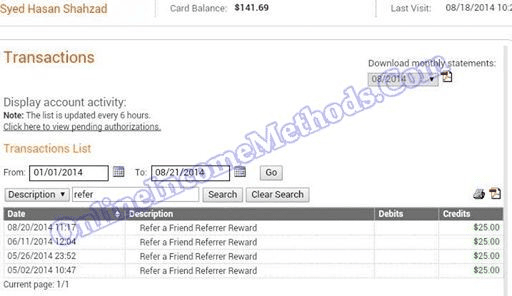 Once your referral receives at least $1000 in payments to their account, you will both earn $25. If your referred person or friend will receive their first payment of at least $1000 in their Payoneer account, you will earn $25 and the great thing is your friend will also earn $25 bonus amount. Imagine you will refer 15 of your close friends, and 10 out of them signup with your affiliate link and received $1000 on their respective Payoneer accounts. Referring 10 fellows will make you earn $250. 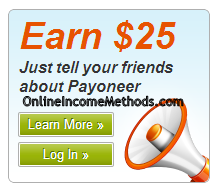 While each of your friend will get additional $25 in their Payoneer account. 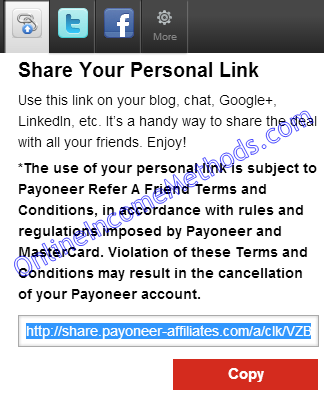 There isn’t any limit on how many people you can refer with your affiliate link, hence your earning potential with Payoneer’s refer a friend program is not limited at all, you can earn as much as you can. Didn’t have your personal Payoneer Account yet? Get your Payoneer Account now to start receiving your online payments and earn $25 with Refer a Friend program for each referral. ← How to Register & Setup Cheap Custom Domain for Blogger?